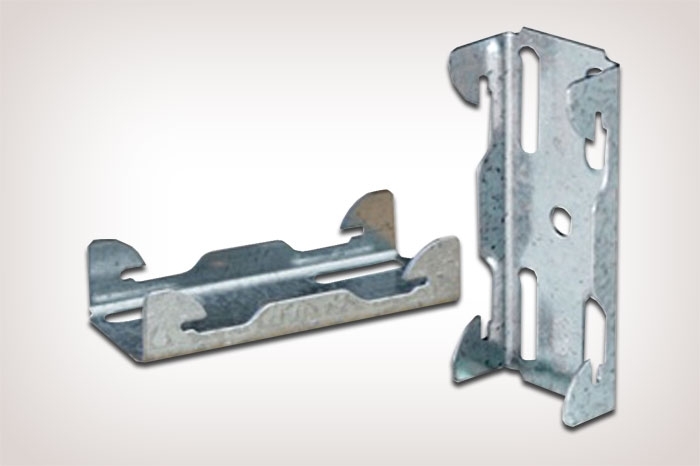 The Resilmount A237 isolation clip is a budget friendly isolation clip that mechanically separates walls from a building's frame. A237 clips are ideal for projects where sound isolation is not critical, but physical separation of the wall from the studs is necessary. When used with standard furring channel, A237 clips can be used to extend the space between the walls to allow for running pipes or electrical conduit between the walls. 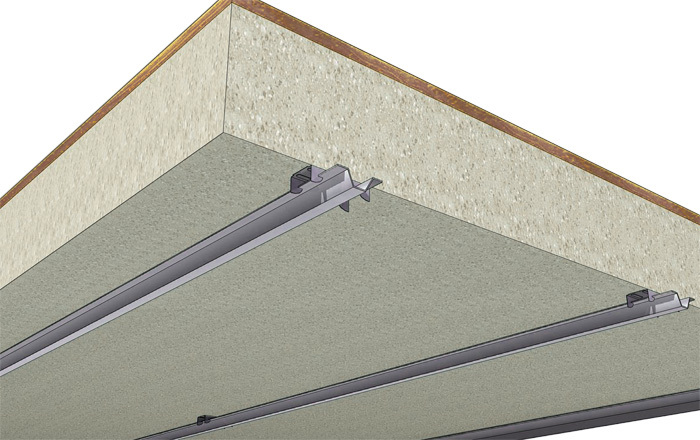 Using Resilmount A237 clips limits the connection points between the drywall and the building's frame, thereby reducing the amount of sound transferred from one room to another. 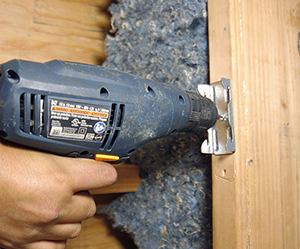 A237 clips provide a low cost option for basic sound reduction projects. Resilmount A237 clips are a budget friendly mounting bracket for resilient or standard furring channels, for reducing airborne vibration and structure-borne vibration in wall and ceiling applications. The A237's simple design makes it adaptable to hundreds of applications. A237 clips are manufactured under the ISO9001 quality control system. 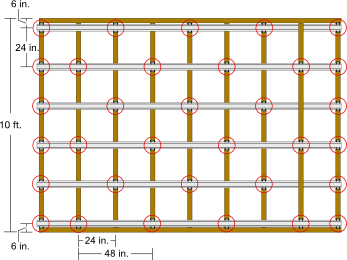 Measure for placement of Resilmount A237 isolation clips using layout guidelines listed in the Installation Notes above. 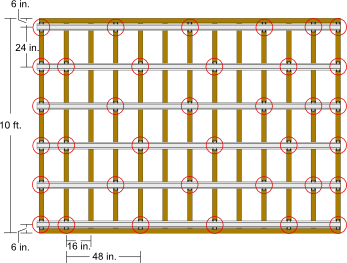 Mark locations and place clips against the joists. Install screw through the hole in the center of the clip.